A collection of my experiences brought together and expressed through words, rhythms, and melodies in an attempt to connect with any and all who can relate. My hope for this album was to provide a link between life's ups and downs and how we conquer them. No matter who you are, where life is taking you, or what you're enduring, I hope there is a track that calls out to you! I wrote the entire album while working in a Call Center and it was my co-workers who helped inspire me to write it. I spent over a year working on the album. I decided a couple of months in that instead of singing everything myself, or having my band sing the whole thing, I wanted to feature a number of artists I’ve met throughout the year, so that each track would have a different feel and emotion. Plus all the artists I've met this year are incredible people and I thought it would be awesome to have everyone on one album! I produced, recorded, composed, mixed and mastered the entire album in my living room with 1 microphone and my laptop. 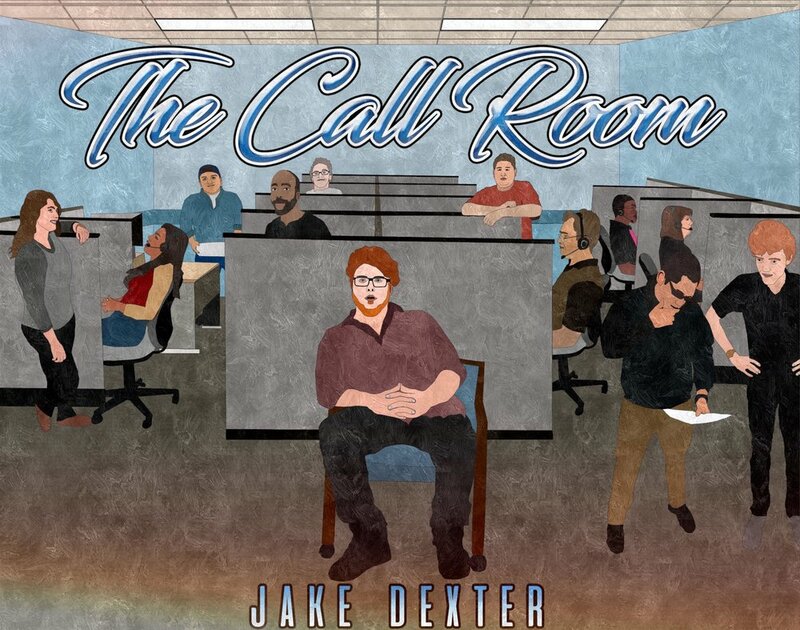 Download The Call Room Today FOR FREE! I featured 16 different artists Ive met throughout the year while on tour, from all over the United States. Here is a little about each artist, with a sample of their part on the album and a link to where you can find more about their own music! 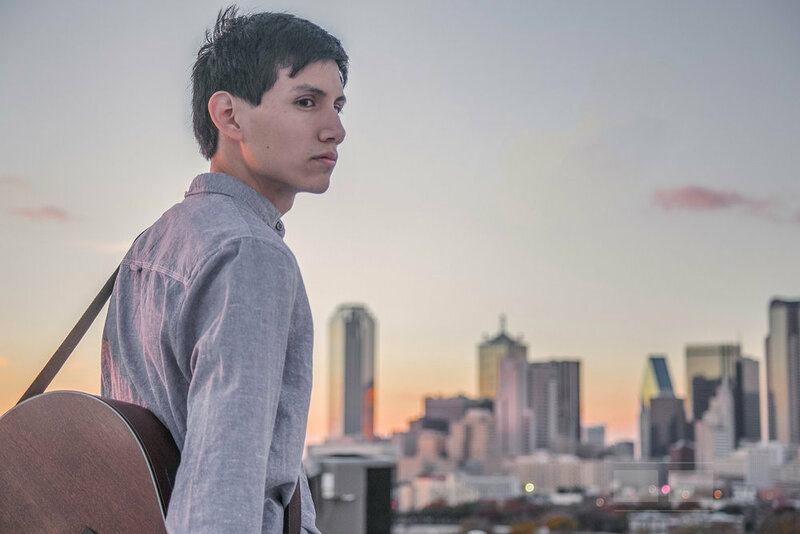 Daniel Gonzales is a singer/songwriter based out of College Station, Texas. Daniel and his group of experienced musicians create an upbeat and energetic show that provides a memorable experience for every type of listener. Daniel released his debut EP, The First 20, in early 2014 and is currently in the studio working on a full length album. Featured on "The Old Days"
19 year old, Jayden Kyle is a singer/songwriter, producer, engineer, musician and actor originally born in Salt Lake City, Utah but raised in East Windsor, New Jersey. 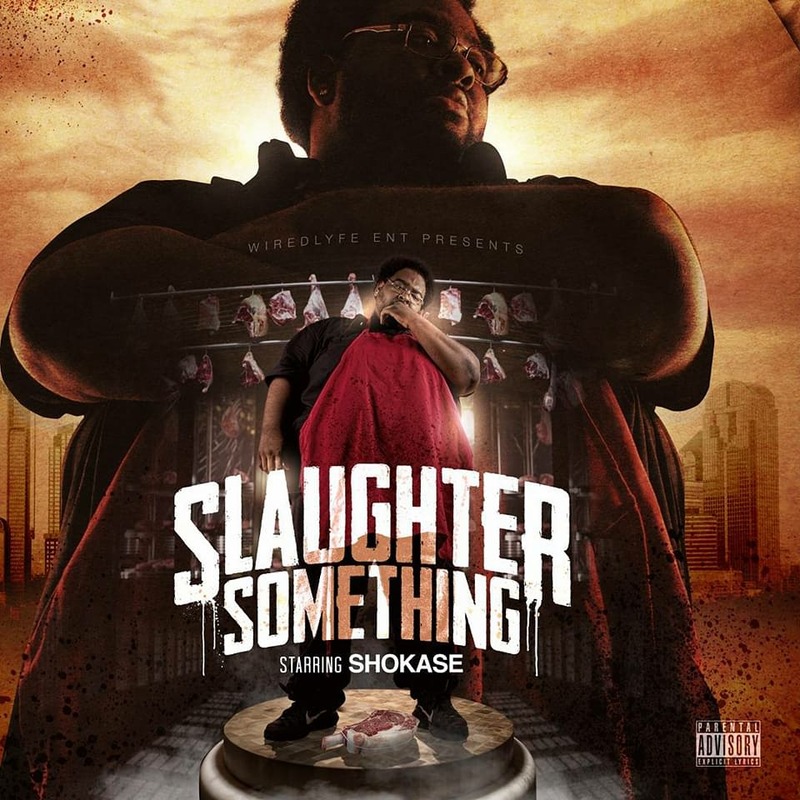 Heavily influenced by the boom bap of NYC and the music his mother ingrained in him growing up like Billy Joel, Elton John, Stevie Nicks all the way down to the 80s pop invasion. Jayden developed an ear that spans across many genres, and consequently bleeds into his own music. Keep an eye out for new music from Jayden, being released very soon. 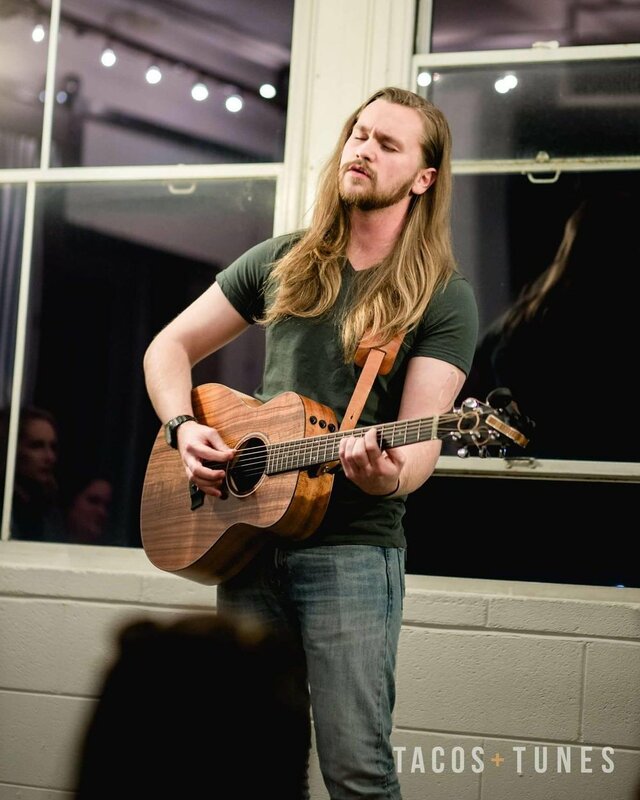 Will Hughes is a singer song writer / indie artist living in the Dallas Fort Worth area. Will was born in Florida but grew up in southeast Asia, and years back he made his way to Texas and has been here ever since. He performs acoustic folk for the time being, but he is well versed in many genres. His last group Saint Marie made a good name for themselves around Dallas. And now his new group NOVA is starting to get quite the buzz with their warm soulful melodies and rich harmonies. Featured on "Merry Go Round"
Speedie Phillips is a man of many talents. Born and raised in Dallas Texas Speedie was a scholar athlete making great strides in track and football. Speedie then went out to run track in college at UNT as he continued his studies. Speedie always loved to sing but passion for music started to grow throughout this period and on through graduation. Speedie then picked up the acoustic guitar and started learning covers along with some occasional writing and his passion grew. He picked up video and audio production while working at his job and in turn his creativity started to grow. Now a days Speedie continues to practice and work on his craft in not only music, but video and music production as well. Jomar Vazquez is a singer and writer from McAllen Texas, currently residing in Dallas Texas. Jomar had a love for singing at a young age but spent most of his time playing soccer and enjoying life. In college he studied nursing and was always studying and in his books between studio and writing sessions. This recent graduate also plays guitar and is an avid pop writer. His flawless harmonies are followed by his thoughtful lyrics giving him his own style of pop music. Featured on "When I Have You"
Tim McDonal is a pop singer and songwriter known to push the box when it comes to standard writing. Tim, his brother Paul, and their friend Joe form the pop soul group "The Whiskey Sour". This team of creative minds truly stand out from the rest, with their catchy lyrics and strong melodies, they will have you dancing on your feet in no time. 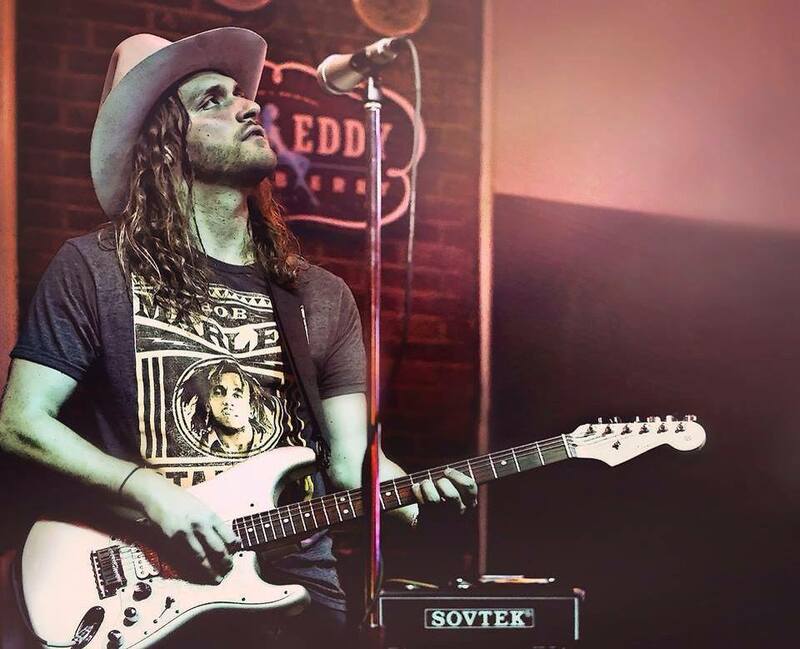 The Tyler Rogers Band’s musical seeds were first planted over 10 years ago when Tyler joined his first rock band based out of Van Alstyne, TX at the ripe age of 13. 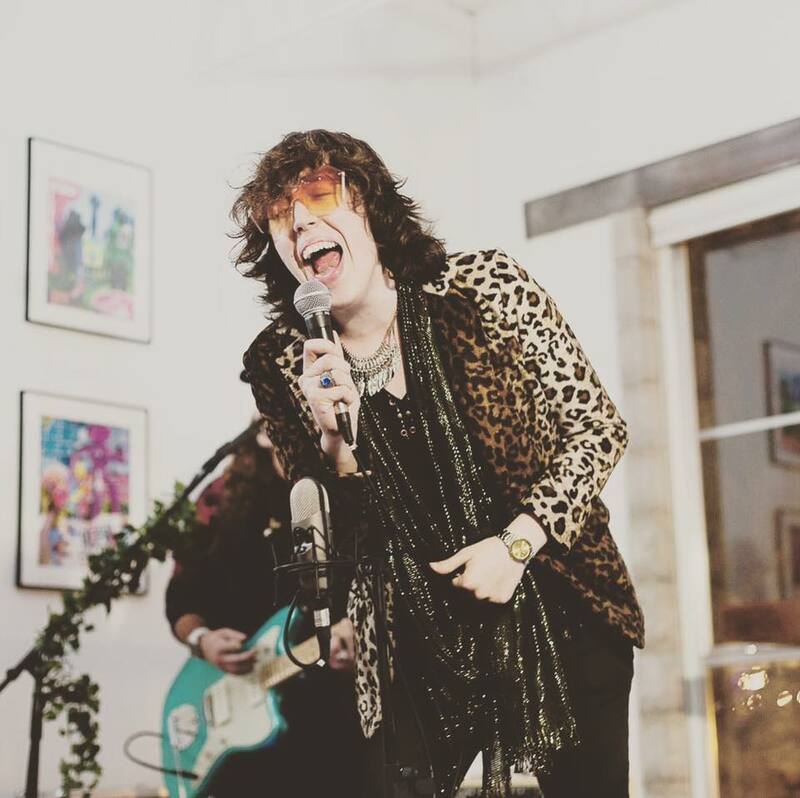 Tyler’s musical focus continued to be almost entirely rock driven and he also began to write his own songs toward the end of his high school career and this continued on while he was in school at Tech in lLubbock and his group now performs shows every weekend.. They are Texas to the bone and are committed to carving their own path within their home-state while staying true to their musical influences and having a good time. Bukit is an up and coming artist residing from Dallas Tx.He is known for his versatile and melodic style. He started doing music in 2014 and has two projects out. Jenn Whitlock is one incredibly gifted and strong female vocalist. Her breathtaking original "Let Me In" is a testimony of her incredible artistic ability. Jenn is an independent artist from Dallas Texas. Jenn released her debut album last year called "Finally" and her blend of rapping, singing mixing in pop and blues compositions makes every track a treat to listen to. Jenn recently released a rap parody music video called "Bodak Jello" that went viral on Facebook and YouTube reaching over 2 Million views and continues to rise. Jenn is truly an artist to keep an eye out for! Leslie aka Les B. is a true love of good music! While r&b is his first love, he has eclectic ears and can pull from many different genres. Fame and fortune are not a motivating factors for Leslie when it comes to music. Leslie just loves to sing! He wants people to feel the emotion when they hear his voice, the stories he tells speak true to listeners and for them to see him through the music, not their eyes. I don’t think you can can compare Leslie's voice to anyone but you can give credit to Brandy, Tank, Joe, Sade and Dawn Richard for always releasing vocally challenging music that helped influenced his style! Along with inspiring Leslie to the do the very same! 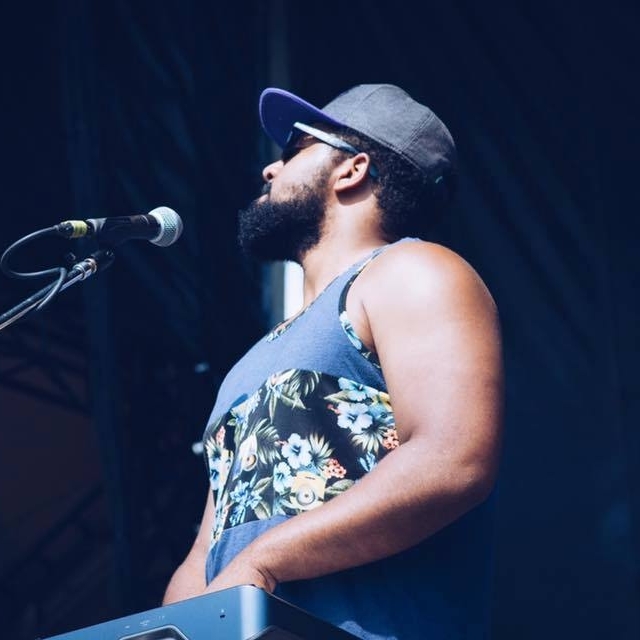 Born and raised in the heart of Dallas, Jovon Smith started his music career by playing keys for his church. Over the years, he has developed a solid ear for composition and specializes in music production. 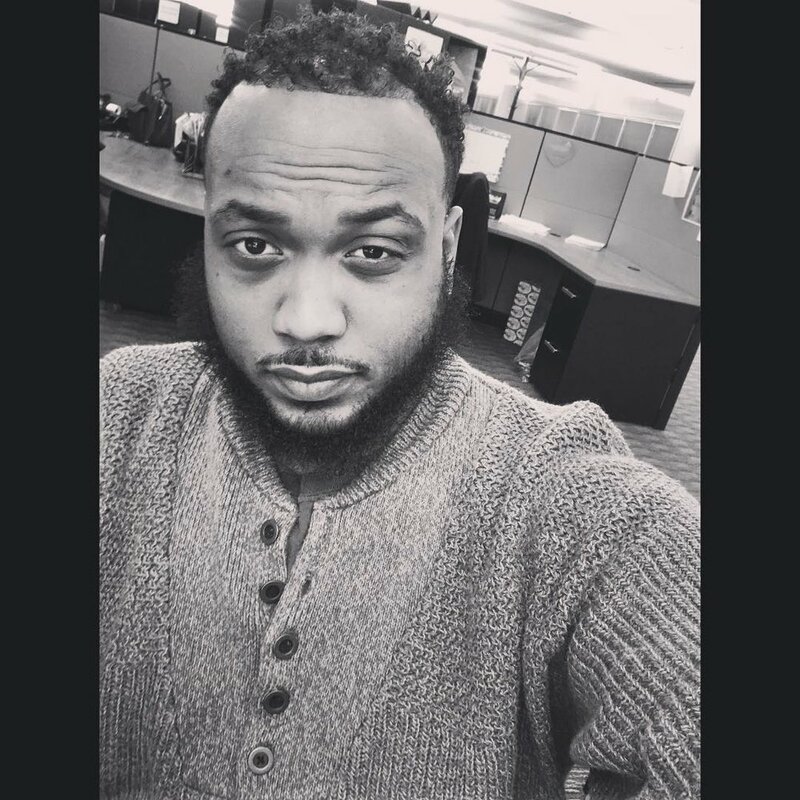 Between his gospel, R&B and soul back ground, Jovon hopes to continue expanding his knowledge and growth in multiple areas of music. J-Vo is also one of the main singers for Jakes band "The Main Street Sound". Featured on "New York Queen"
Devon Fuqua is a 21 year old singer / rapper from Bryant, Arkansas. Devon Grew up playing sports, majorly baseball and skateboarding but he always had a passion for music and singing. After spending his childhood growing up in a small town he finally decided to move to a big city and about a year ago he made Dallas Texas his new home. 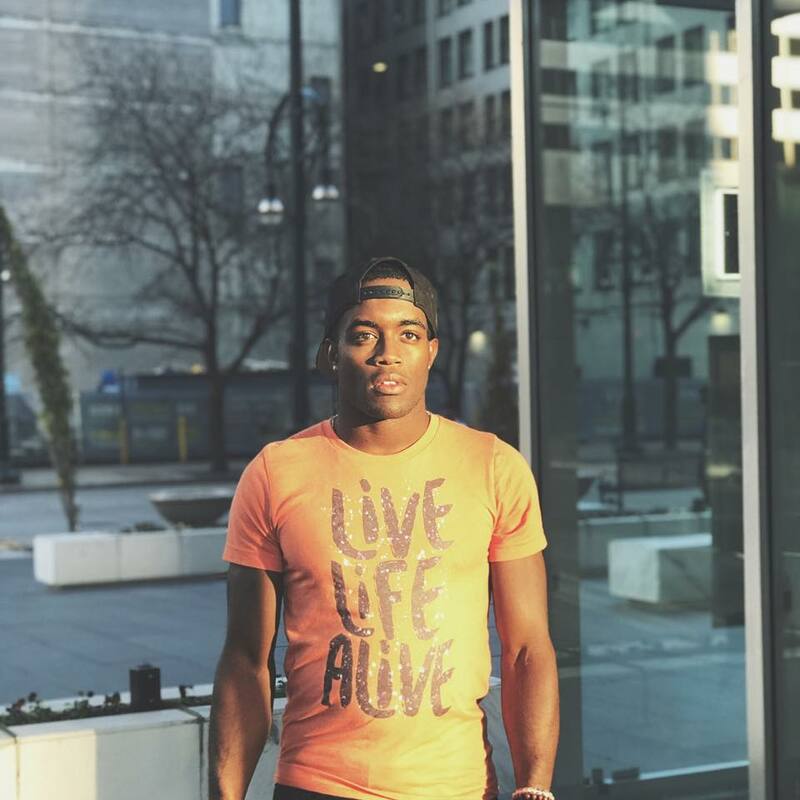 His musical influences come from all decades of music and with his soulful melodies and catchy lyrics it wont be long until you can catch Devon performing on a stage near you. From a young age, music has always played a role in Jess Goodlett expressing herself. “ It surprises a lot of people, but I was a rather shy and quiet kid. Getting on stage was different, though, I was free, “says Jess. With the support of her parents and family, she blossomed, first by taking up the piano until eventually picking up the guitar at the game of 14. The guitar brought out something new - songwriting. This is where Jess found her true passion. Jess is currently based in Texas and she puts her soul into each and every performance bringing relatable meaningful lyrics filled with pure emotion. She is currently working on her debut EP and it is set to release in March. Trent Rush is a rock band artist originating from Dallas, Texas. Just releasing his first full length record, co-written and produced by awarding winning songwriter Zac Maloy, Trent is constantly playing shows in and around Texas in support of the record release.Lyrically iTrent exposes the hardships of growing up in an environment that often doesn’t accept creative and out-of-the-ordinary personalities. But then highlights the inspirational triumph of becoming who you want to become, including the realization and happiness of your own acceptance.